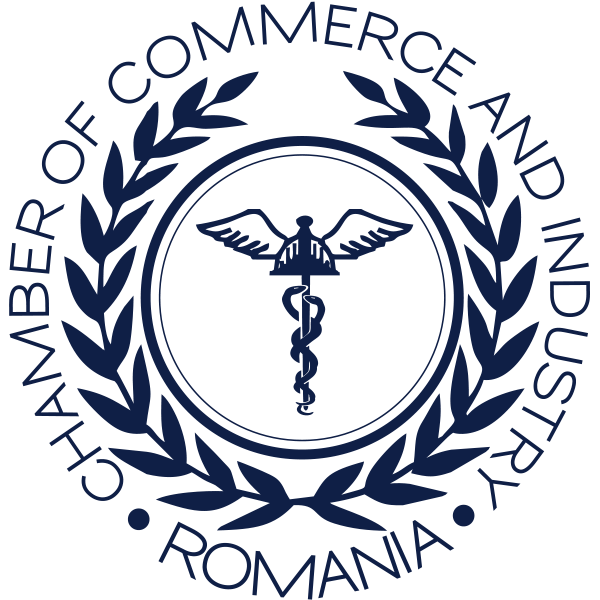 Chamber of Commerce and Industry of Romania is empowered, by Law, to endorse, upon request, other types of documents for international trade (invoice, on plant health certificate, registration form for export, letter of credit, declaration of manufacturer etc.). • the document for which the endorsement is requested (original and copy). 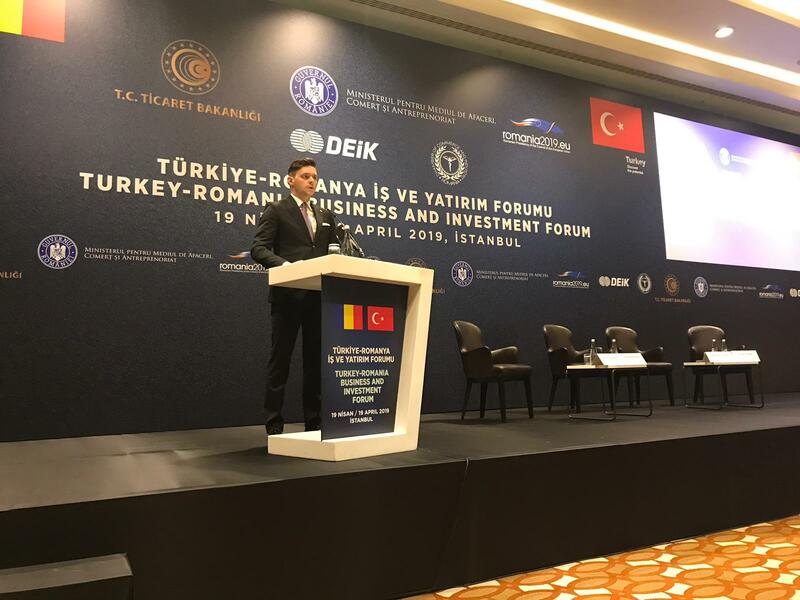 • certificate of origin and other documents for international trade. Expert advice: 30 EUR/30 minutes (without VAT). • Reg. (EEC) No. 2454/1993 laying down certain provisions for the application of the Community Customs Code.